Posted: Wednesday, August 8, 2018. 3:13 pm CST. By BBN Staff: Zoologist, Alan Rabinowitz died on August 5 at a Manhattan Hospital in the United States of America. According to reports from the Washington Post, Rabinowitz had been diagnosed with chronic lymphocytic Leukemia in 2001. The 64-year-old zoologist was instrumental in the founding of the World’s first jaguar reserve, the Cockscomb basin wildlife sanctuary in Belize. Rabinowitz was renowned as the champion of leopards, jaguars and wild cats. He also co-founded Panthera in 2006, a wild-cat conservation organization. Time Magazine referred to Rabinowitz as the “ Indiana Jones of Wildlife protection”, after braving 500-mile hikes through the wilderness, vampire bats, attacks of leeches and malaria, and a plane crash in the jungle, to preserve wild cats from Latin America to Southeast Asia. Rabinowitz also worked at the Wildlife Conservation Society for almost three decades and gained international recognition for his research on jaguars, tigers, rhinos, bears, raccoons, leopards, leopard cats and civets. “Nobody goes to Belize, or anywhere else, and establishes a reserve — you convince the government to establish it. That takes a certain political sense,” said Schaller. 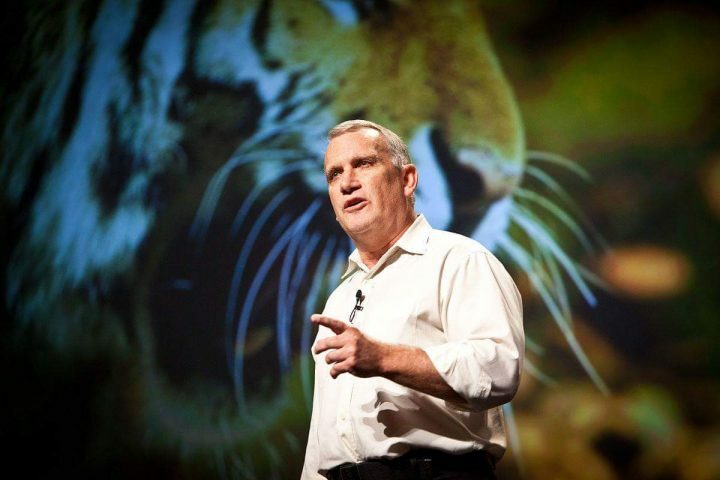 Dr. Rabinowitz also helped create the largest nature preserve in Taiwan; drew international attention to tigers in Thailand, where the United Nations added a wildlife sanctuary to its World Heritage list in 1991.